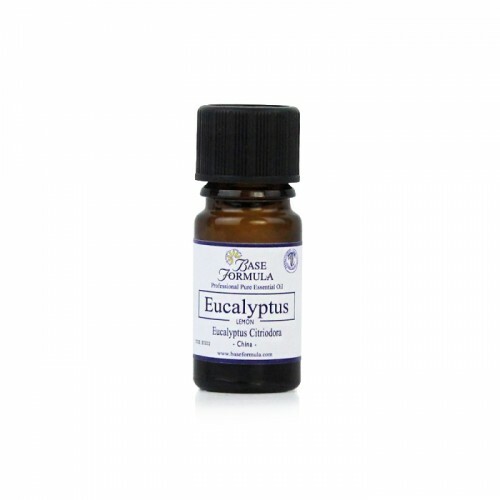 Lemon Eucalyptus essential oil has a strong, sweet, lemony fresh aroma with a woody hint. Lemon Eucalyptus has an affinity with the respiratory system and offers an attractive alternative to standard Eucalyptus as it is softer and blends more easily. Lemon Eucalyptus essential oil is steam distilled from the leaves of a tall evergreen tree with variegated pink and grey bark. It is similar to other eucalyptus species but is distinguished by its lemon-scented aroma. Lemon Eucalyptus essential oil has an antiseptic, antiviral and antibacterial action. 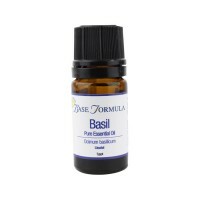 It can be useful for athlete's foot, herpes and dandruff and is often recommended as an effective insect repellent. Lemon Eucalyptus has a refreshing, uplifting action. It can help to awaken, clear and focus the mind and aid the decision making process. Lemon Eucalyptus oil has antiviral properties and is a popular choice in winter for colds, flu and sore throats. It can help clear sinuses and headaches when used in steam inhalations and is good for combating fatigue when used in the bath.